Adobe Photoshop is a graphics editing program developed and published by Adobe Systems. Adobe Photoshop CS6 is the 13th major release of Adobe Photoshop. 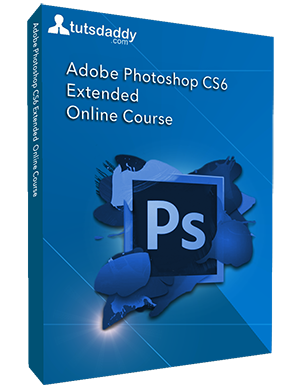 Now in this Online Course we are giving in detail explanation of all essential features of Photoshop and new features of CS6 Extended including 3D Menu. we brought this tutorial with great effort by Experienced Professional to make this course so simple and easy understandable to each and every one so that even an beggienr can become Photoshop experts. So don’t be late to take this course. ENJOY!